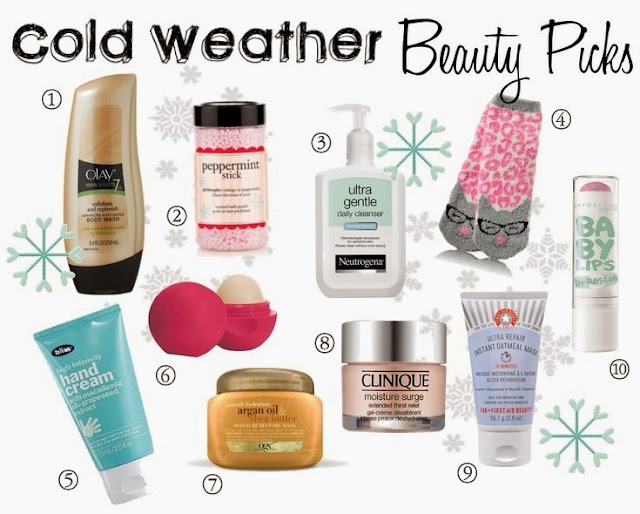 Chilly temps can be devastating to are already vulnerable skin. As the days get colder we need products to protect, heal, and seal our delicate skin, hair, feet & hands! Here are some of my favorite beauty products to beat the dreaded winter skin. I've never Eucerin lotion before I've heard good things about it. Thanks for stopping by!